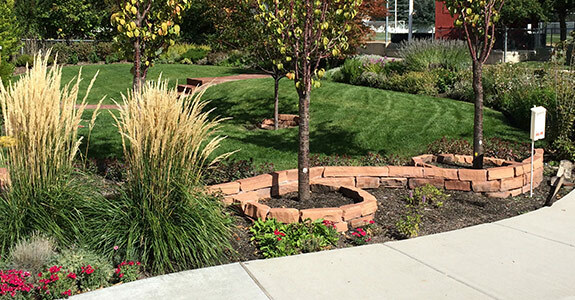 If you’re in need of landscaping services in Salt Lake City, UT, Step Ahead Landscaping is your absolute best bet. Our expert landscapers offer an extensive range of services, meaning that whatever your landscaping needs may be, we can meet them. Most people do not take into account the amount of time they spend in their yard. You might enjoy going outside to barbecue with friends, relax after a long day of work, or spend time with your family. Imagine how having a beautiful and functional yard could enhance that time you spend at home! Whether it’s a highly involved project, like building a new deck, or a relatively simple one, like routine lawn care, residents of Salt Lake City and the greater Salt Lake County region know that they can trust Step Ahead Landscaping to do an efficient, quality job. We’ll lend a professional touch to your property that brings the landscape to life, adding value to your property and quality to your life outdoors. 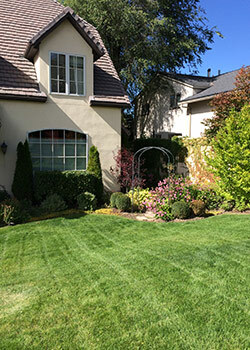 We offer the best landscaping and lawn care in Salt Lake City, UT. We use safe and excellent products to get your backyard looking its very best. We offer a wide range of landscaping services. Our landscape professionals are knowledgeable and friendly. Our scope of services is vast and encompassing.